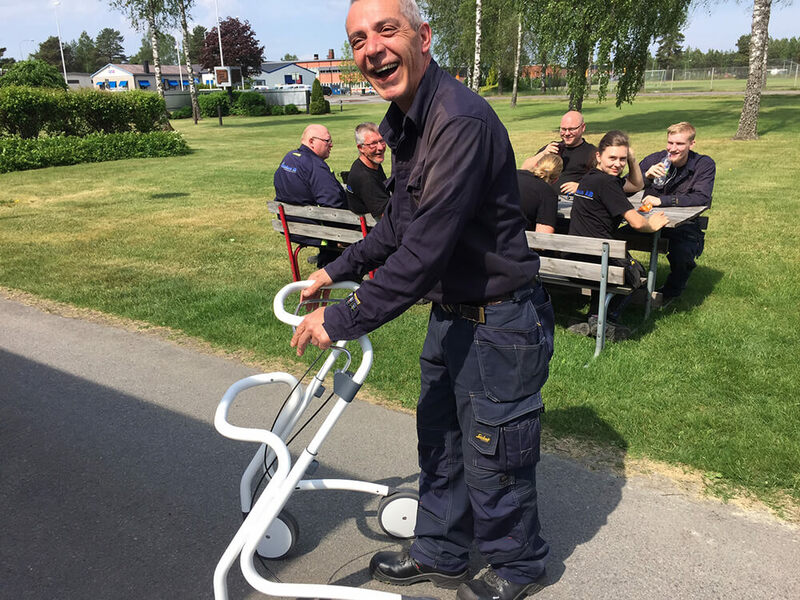 The rollators have been well received by end-users, who welcomes the combination of quality and design. with a loss of personal dignity and identity in addition to the impact on the intimate domestic sphere when welfare technology is installed in the home. Scandinavian Indoor range takes up this challenge with its functional design and harmonious expression, which puts the user center stage and blends seamlessly into the home without introducing an institutional feel. 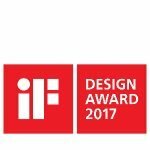 The Scandinavian Home range was the winner of the iF DESIGN AWARD 2017. This is among the most prestigious and largest design competitions in the world dating back to 1953. 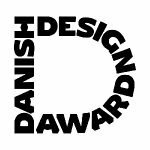 An iF DESIGN AWARD is a seal of excellence, a testimony of quality, and a challenge to the competition. For users, it is a symbol of trust. 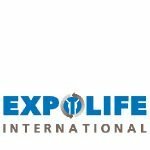 The Carbon Ultralight came in second in the Expolife International’s product innovation of the year 2017 competition. 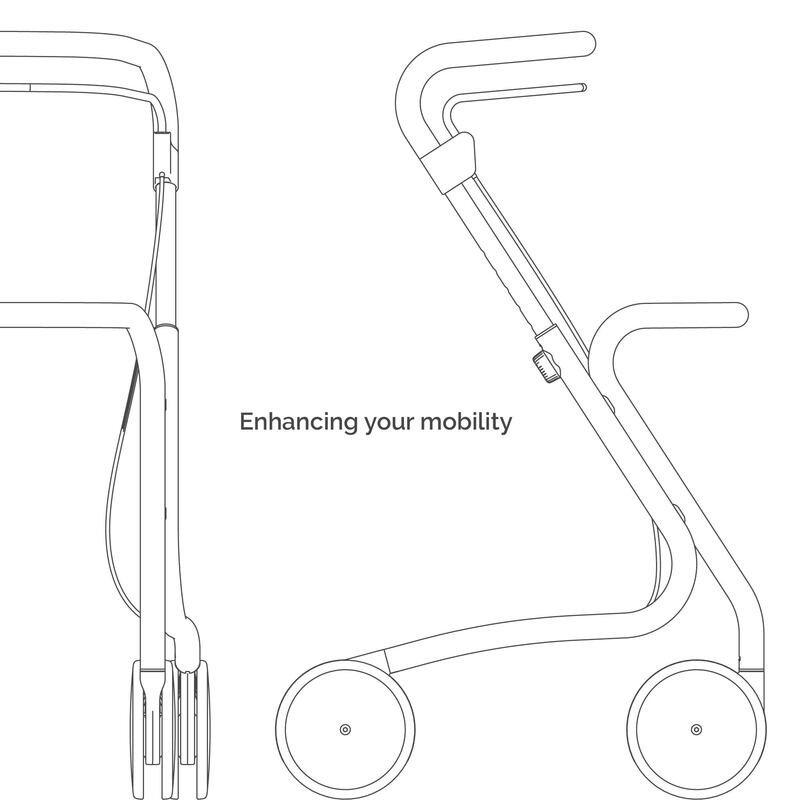 A modern and extraordinary design, fresh colors and the low weight yet stable carbon frame were highlighted as key features of the rollator. good driving behavior, also on uneven ground. Conclusion: Easy to fold, easy to load. 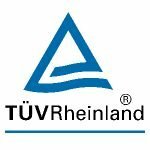 Carbon Ultralight achieved Tüv certification in 2017. Mobility is one of the core values in modern life. That’s why we want to contribute to it and give you the tools you need to keep moving – so you can go wherever you want, whenever you want. In style, of course. We believe we’ve made something where aesthetics and functionality go hand in hand, backed by a responsible manufacturing process. All our solutions are carefully designed and engineered in the heart of Scandinavia, and we manufacture the products here, as well. Picking a name for what we do wasn’t easy. Should it be our own names? Our initials? A mysterious-sounding word? None of it worked. So instead, we decided to keep it simple with a tag. “by ACRE” is our quality seal. It’s rooted in the words ‘Active’ and ‘Re-Habitare’ – the Latin word for Back to Life, or back to normal. Sure, it’s a little tough to pronounce, but we like to think it’s quite nice, anyway. 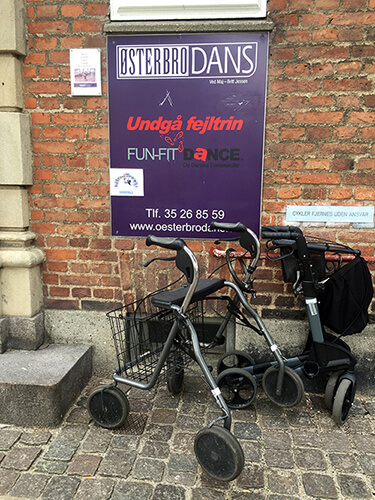 This picture started it all: A dance institute in Copenhagen, Denmark. There is so much poetry in this picture. Is it two ladies still going strong, taking dance lessons? Two gentlemen fine tuning those steps, so they can impress the ladies Friday night? We simply don’t know, and somehow do we like the magic not knowing the true story. But one thing is for sure. It is a picture full of life, and that fit’s to our belief. We want to contribute with solutions that can help you keep pursuing your dreams, goals, or curiosity. The founding fathers happen to be a trio with 3 different core competences. Mads brain works faster than the speed of sound. Which mean that you have to listen very carefully when Mads talks. An successful engineering background in product development in Nokia and Novo Nordisk. 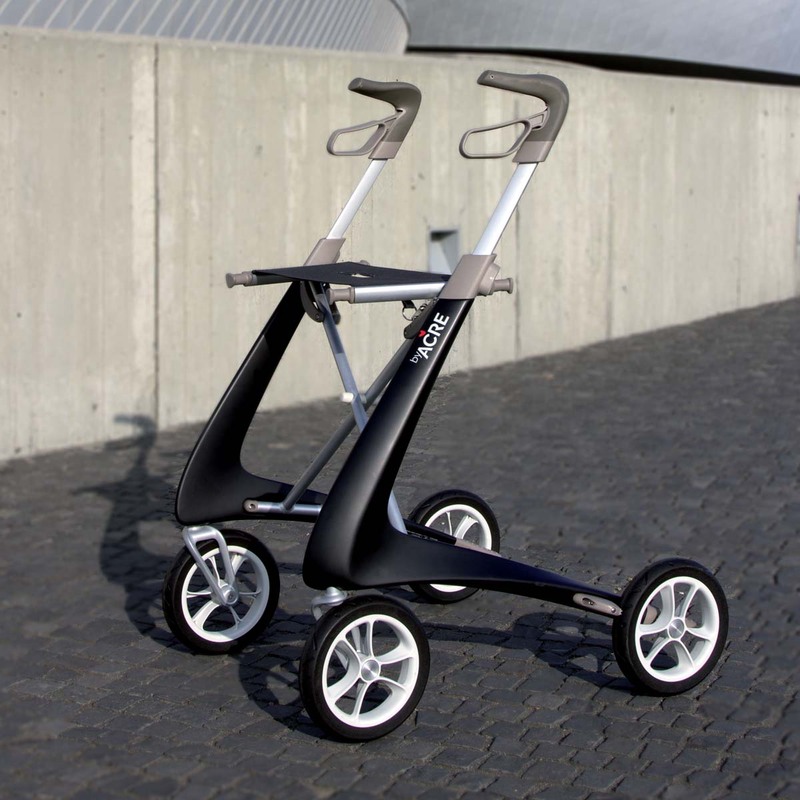 The development of the Seed Papilio stroller together with Anders was the beginning of their partnership. Anders has a background in the film industry, where he worked as a Producer for many years. Anders created the Seed Company, which produce strollers. So in a way he knows about mobility needs. Line is the tough guy at the office, and among other things the one that keeps things on track. Line is also in charge of all graphic and visual design. Whether it is animations, websites, or our by ACRE logo. She never raise her voice, but when she send you those eyes, you better get back on track. Regarding Product Design everything we do starts with a question. Is there a need for a solution which helps you in and around your home, but doesn’t feel like an alien object in your room? Functionality and Aesthetics combined. That’s what we call design. Then, we add responsible manufacturing, where we constantly strive to reduce our environmental footprint. That’s what we call even better design. If we add local helping hands, we get even closer to great design. All of that is what we’d like to bring to the world. The authenticity through Visual Communication. That is what we would like to convey, and we do our outmost to incorporate this in all our communication. We believe that the quality we put into our products should also be put into our communication. Our frames are made in Sweden by Bosse and his dedicated team. Sweden is one of the most environmental and social responsible countries in the world. 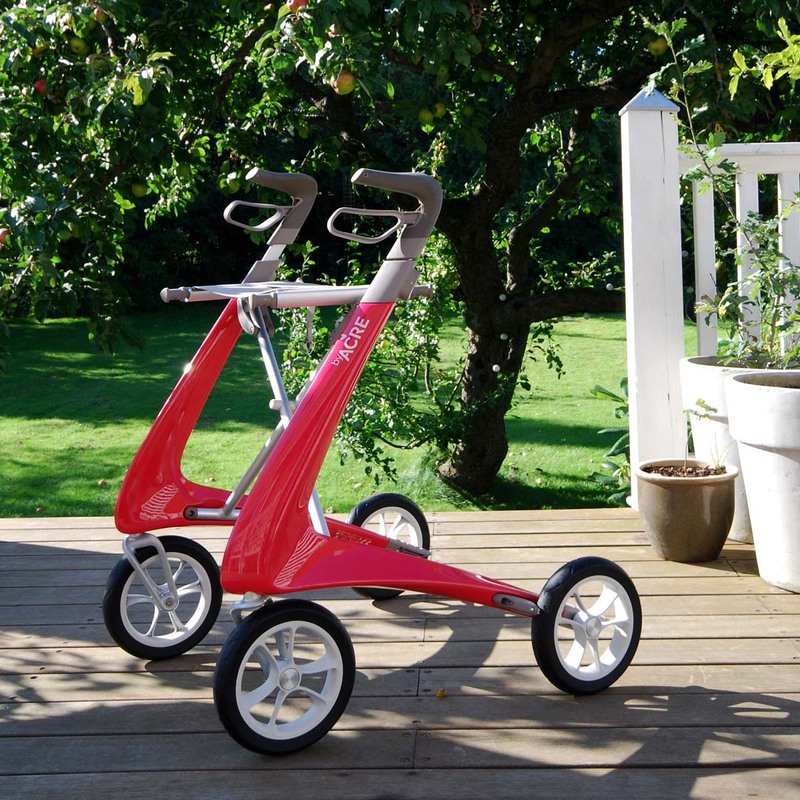 The frames are produced in Bosse’s company Steelnova in the small town by the name: Veggeryd. Steelnova have been environmental certified according to ISO 14001. 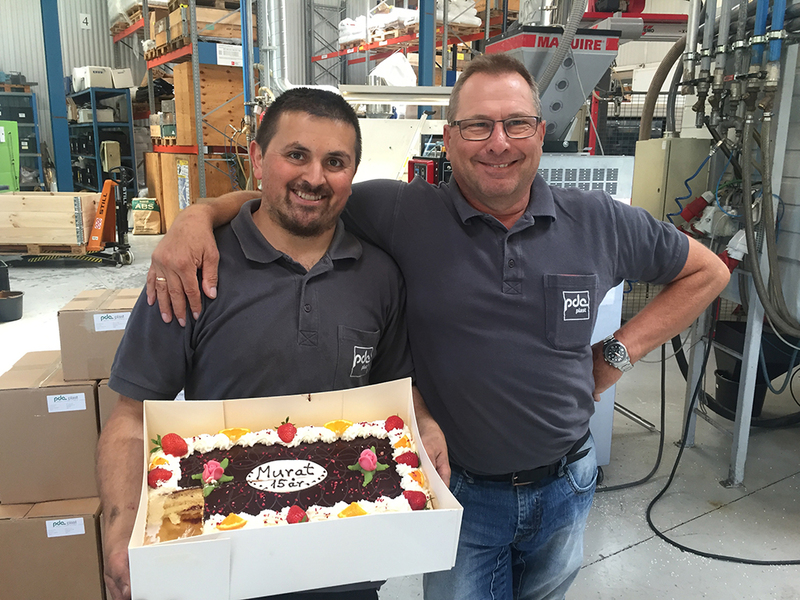 If you ever need a world class support, we advise you to call Bosse or Jörgen at Steelnova. The Founder and CEO, Thomas Olsen experience a big advantage manufacturing in Denmark. A couple of Fortune 500 companies, have passed by his order book. So there are others beside us who appreciate his sense of quality. His company knows everything there is to know about the subject, and he gladly share his knowledge. Snitteriet is a small Danish company focusing on wood. Their skilled team has been able to create solutions with an outstanding creativity, using the heritage of Scandinavian furniture design, combined with an open mind. That combination adds a twist, which give their solutions a distinct quality. 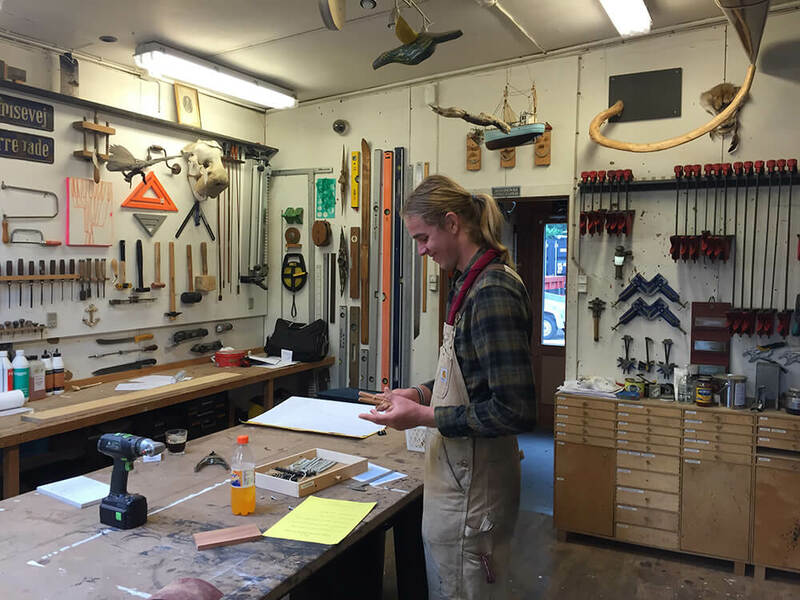 If you want to create something beautiful in wood, call Jacob Langebæk. We believe in independent and unbiased product reviews. 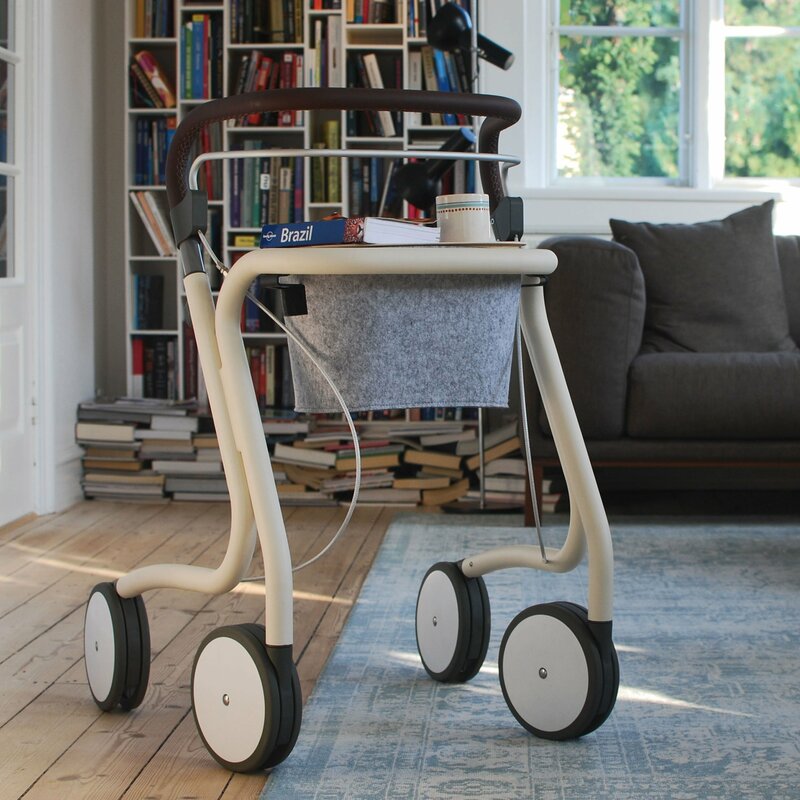 We aim to produce mobility products that make a significant difference to the end user. We emphasize aesthetic design and superior function in our product development, and feedback from our customers continuously confirm that we have got it right. Our colleague Ulla, in charge of customer service, is thrilled to receive frequent messages from customers, who tell her about their experiences with their new Carbon Ultralight or Scandinavian Butler. Often, we are fortunate to be allowed to use these comments on our website and social media. In order to remain true to our customers, it is critical that these comments are unbiased and are not the result of sponsored activities. As a result, it is our principle not to sponsor reviews. Our sponsored activities are limited to making products available for testing and feedback by focus groups and covering costs for potential events with byACRE ambassadors and focus group members.